As the largest medical complex in the world, the Texas Medical Center is an internationally recognized community of healing, learning, and discovery. The Texas Medical Center in Houston is home to many of the nation’s best hospitals, physicians, researchers, educational institutions and health care providers. 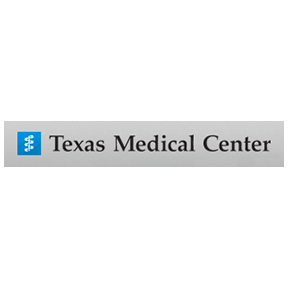 Recognized by U.S. News & World Report’s Annual Survey of American’s Best Hospitals, the member institutions of the Texas Medical Center are known throughout the world for the quality of patient care, teaching, research and prevention of illness and injury.